Choose a topic to visit the recommended websites for these cards. 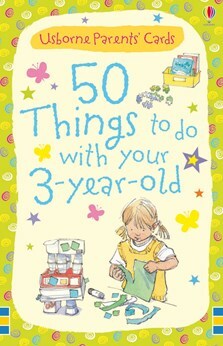 A pack of fifty cards with ideas for enjoyable activities designed to help children learn new skills and find out about the world around them. Activities include colour games, action rhymes, “all about me” games, indoor exercises, word games and lots more. With internet links to websites with more play activities and parenting information.